Not sure what to get that special someone? 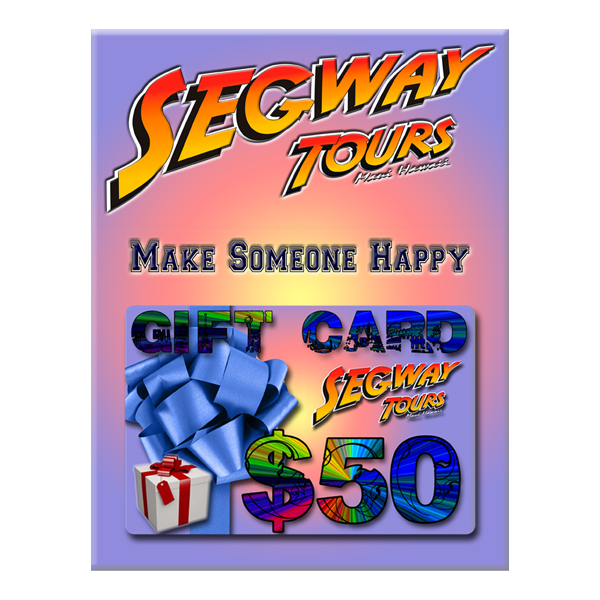 We’ve got the perfect Gift. 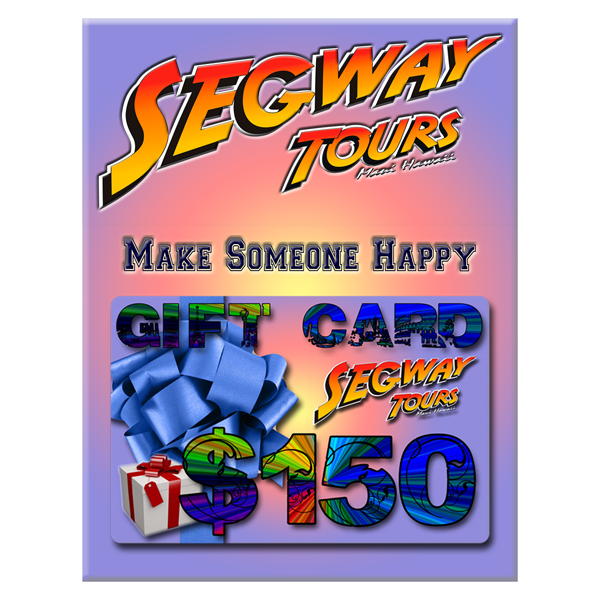 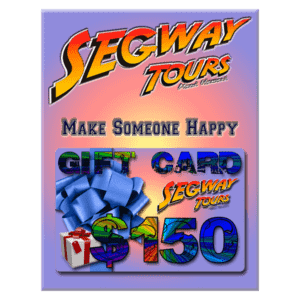 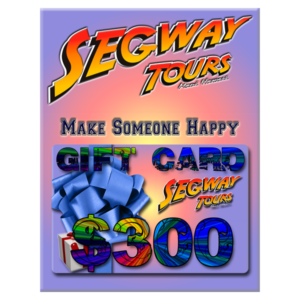 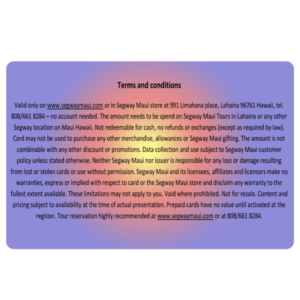 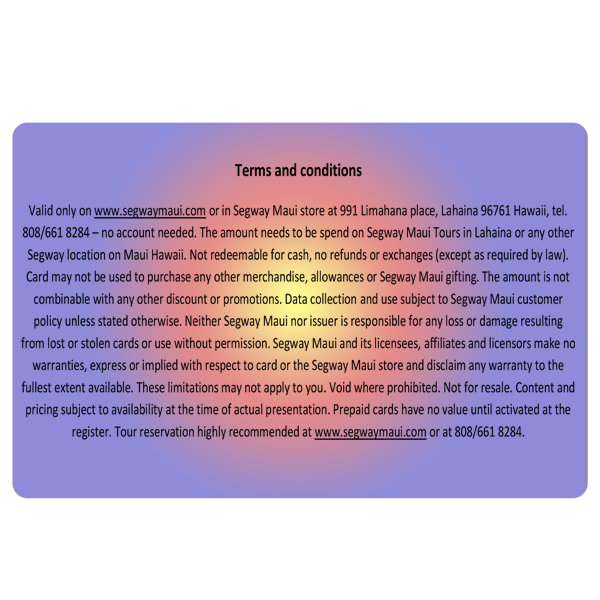 A Guided Segway Tour personalized gift card for your Special One. 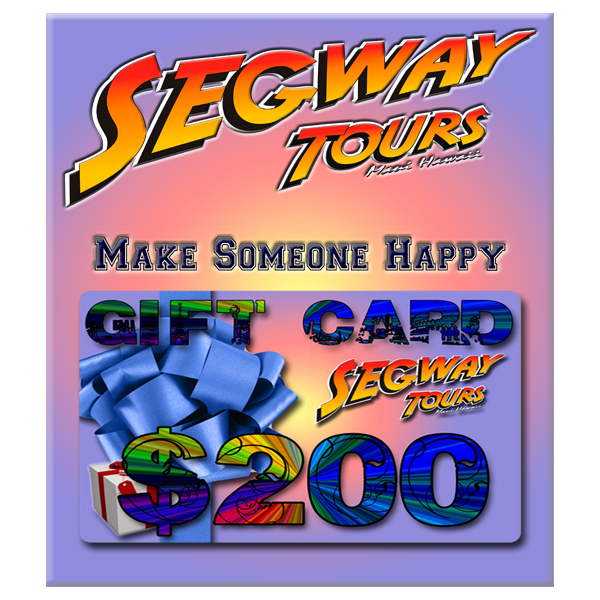 The only Segway Tours on Maui! A perfect gift for any occasion – Christmas, Birthdays or any other occasion .